Tasty recipe kits to your door each month with all the dry ingredients in their exact quantities. A delicious homemade treat is something to look forward to on many levels – the anticipation of licking the of the spoon, the satisfaction of having made the end result yourself and the enjoyment of sharing with family and friends. Our recipes are easy to bake and delicious to devour. TASTY & UNIQUE RECIPES – Unique recipes have been created by Kathy & her team. 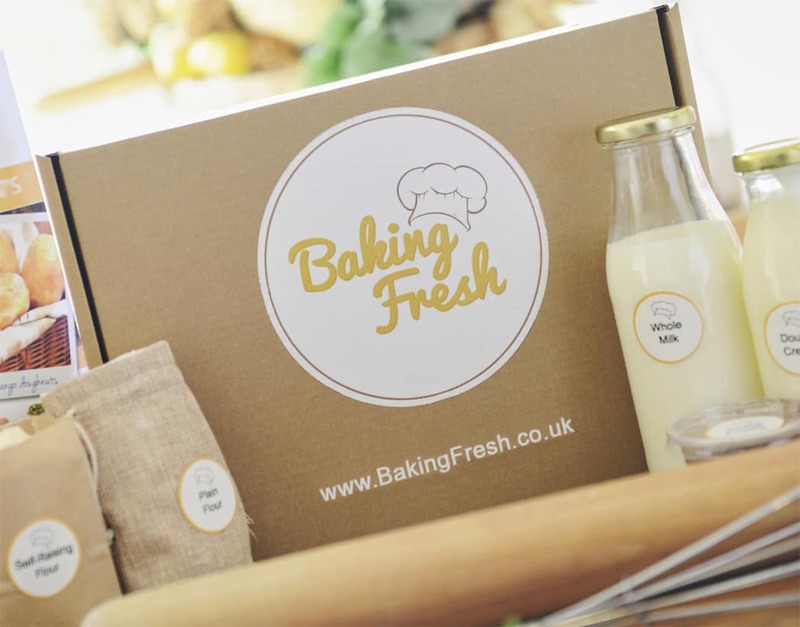 YOUR BOX IS PACKED – with all the dry ingredients you’ll need in their exact quantities so no waste and no need to measure! And delivered for free. How would you rate Baking Fresh ?